Lear, a global supplier of automotive seating and electrical systems, has set up a new manufacturing seating facility in Flint, Michigan. The facility will build seats for just-in-time delivery to the nearby General Motors Flint Assembly plant, and the General Motors Fort Wayne plant in Indiana. It will employ around 600 team members by the end of 2019. The world-class 156,000-square foot facility will have over 400 new hires. "Flint is the definition of a community-driven city, fueled by dedicated people who are committed to making things happen," said Ray Scott, Lear president and CEO. "I see the opening of this plant as a way to show appreciation for Flint and bring together some of the hardest-working people in Michigan, while producing innovative, highest-quality products for our customers." The vision for the new facility was focused on building a high-performance work team structured organisation and fostering employee engagement. Plant associates will be managing many aspects of their teams, from hiring to providing quality assurance to supporting their peers. 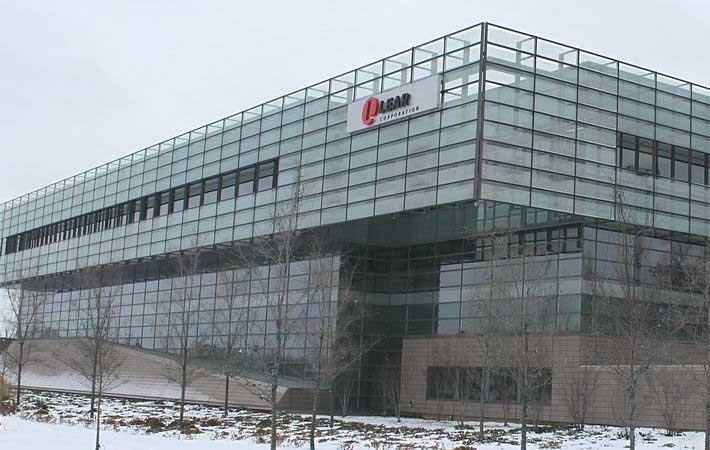 Named GM Supplier of the Year 16 times, Lear consistently strives for efficiency, flexibility and speed, maintaining high standards for operational excellence in the plant. The plant's state-of-the-art conveyor system utilises Lear's proprietary LPS (Lear Production System), which monitors all key elements of the seat. Erasing the traditional view that plants are unattractive places to work was an area of central focus in designing the facility. From modern, employee-friendly amenities utilising Michigan products and vendors to open meeting spaces for active employee collaboration in dynamic groups, each aspect of the facility was carefully constructed. Waste and recycling efforts will ensure this facility is a zero waste to landfill. Additional elements that will further contribute to the plant's environmentally friendly footprint include energy-efficient lighting and an area dedicated for green space—30-per cent of the 33-plus acre site.